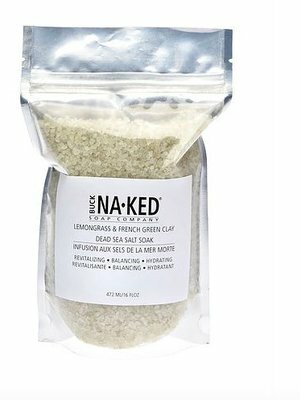 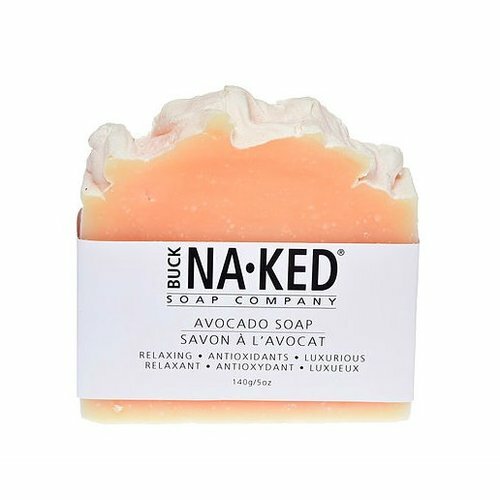 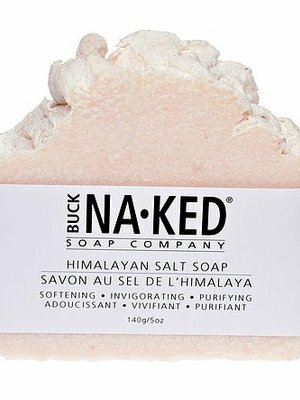 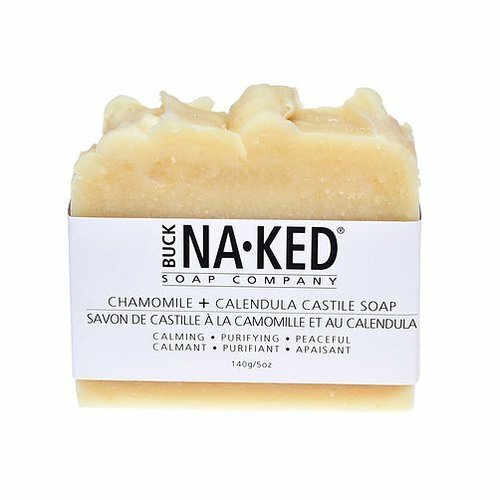 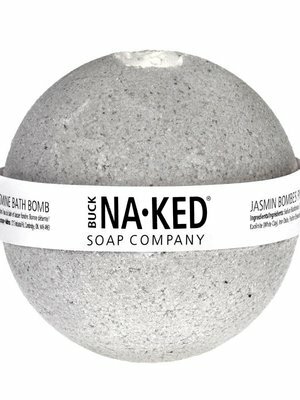 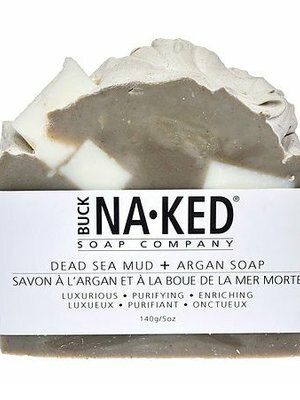 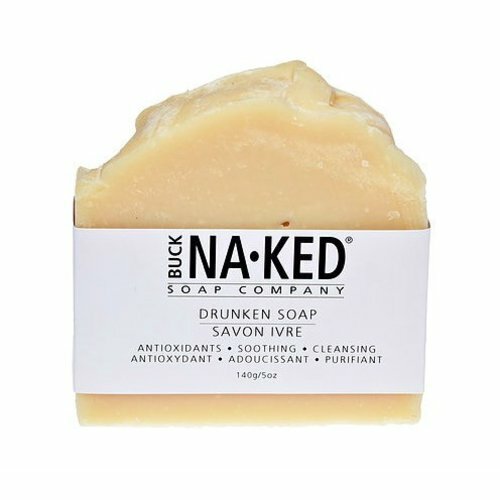 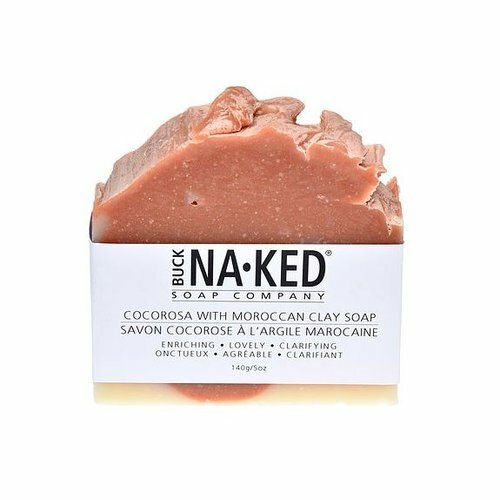 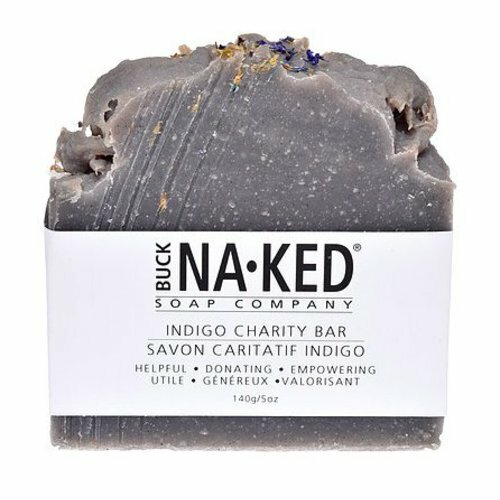 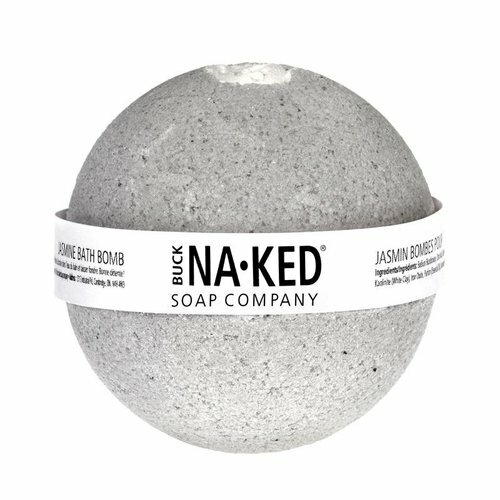 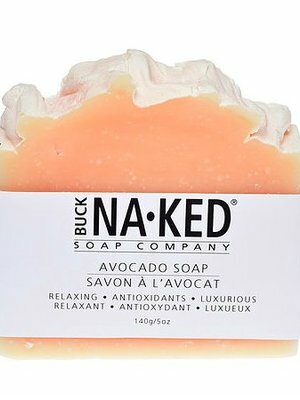 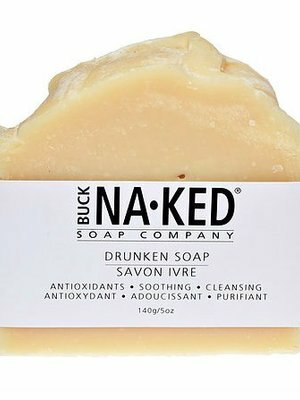 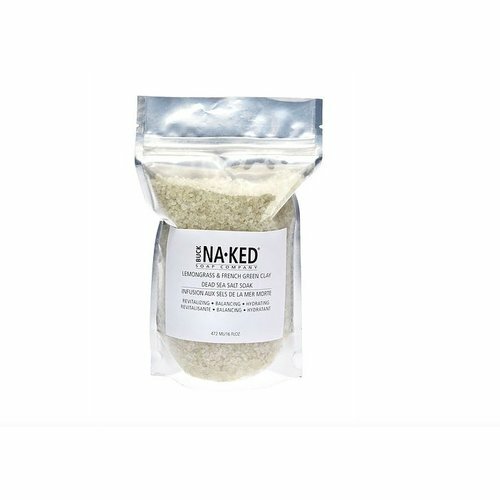 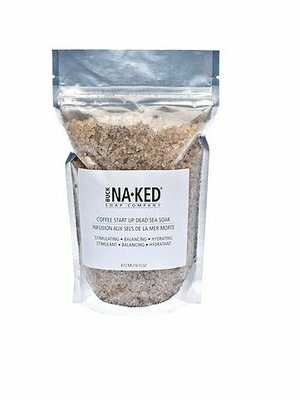 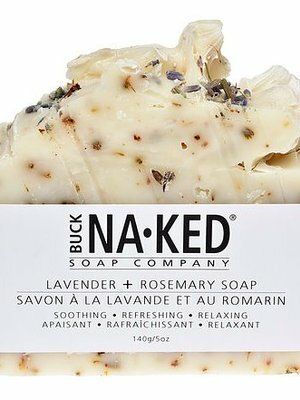 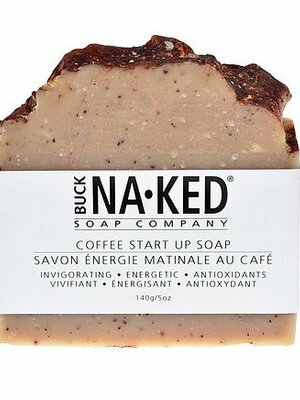 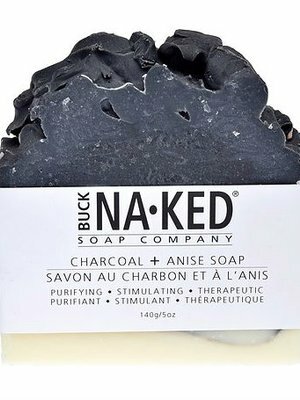 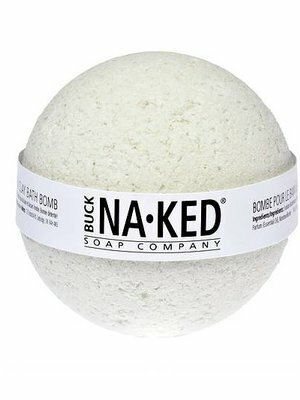 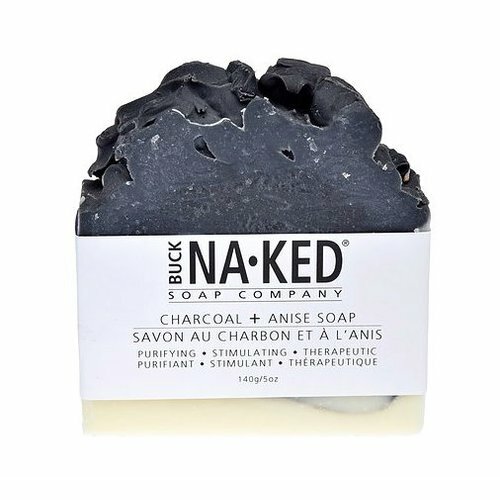 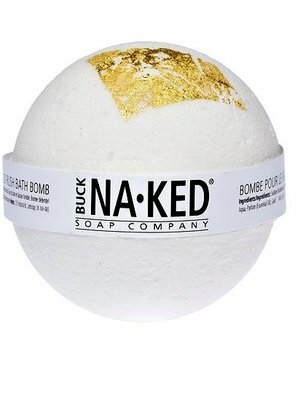 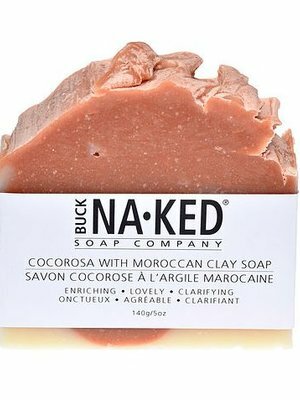 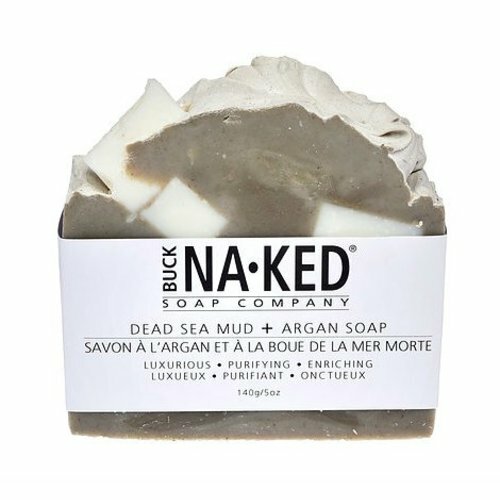 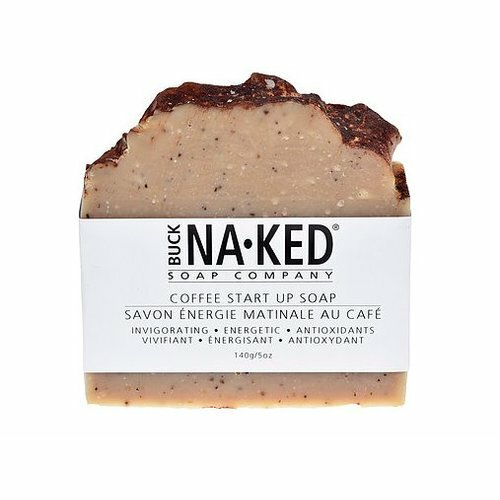 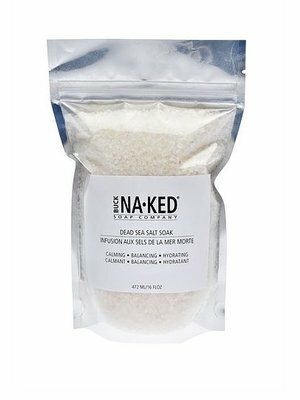 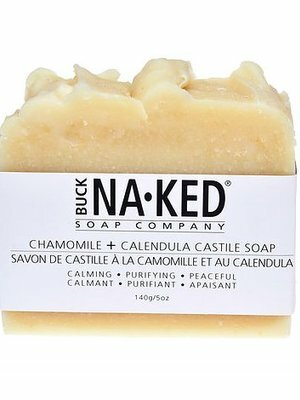 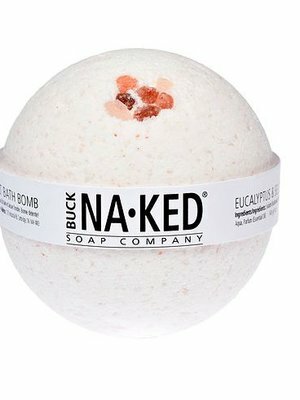 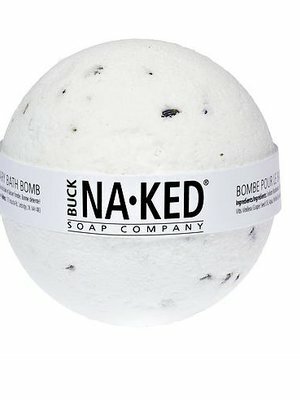 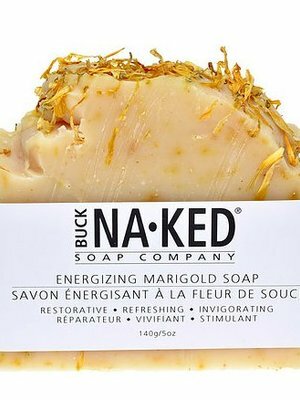 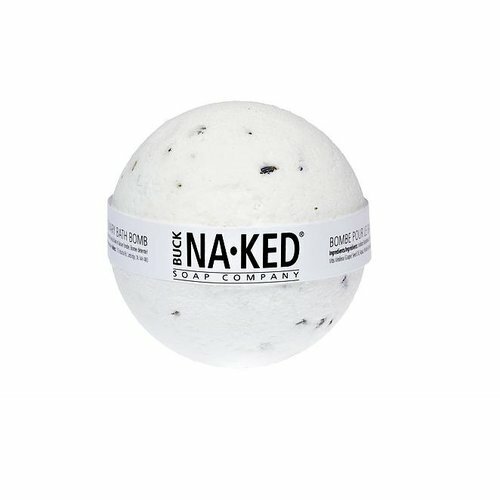 Buck Naked recognizes clean water isn’t a luxury—it’s a basic human right. 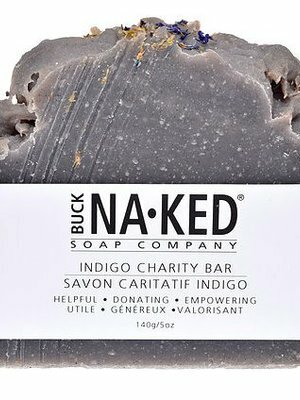 Therefore, a portion of every bar sold goes to WE Charity to provide access to clean water in Kenya. 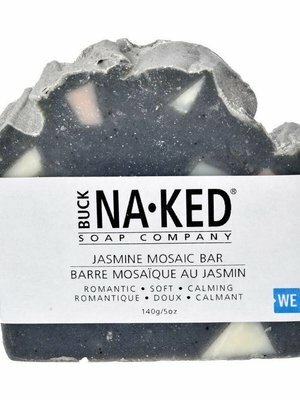 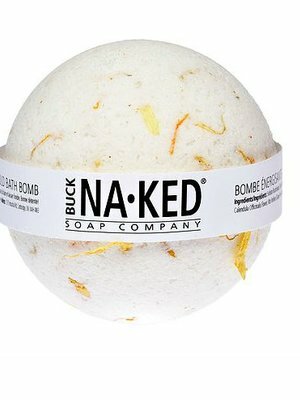 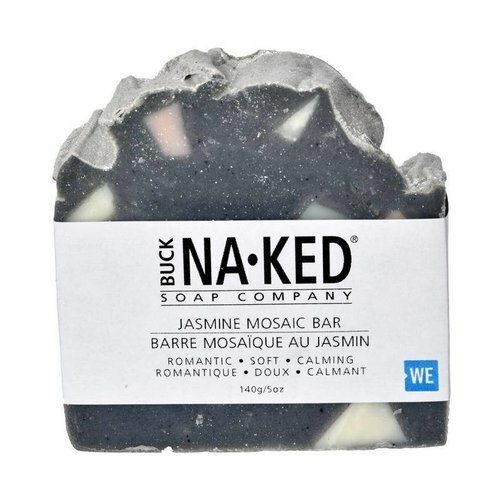 This Jasmine Mosaic Bar is scented with romantic notes of jasmine. 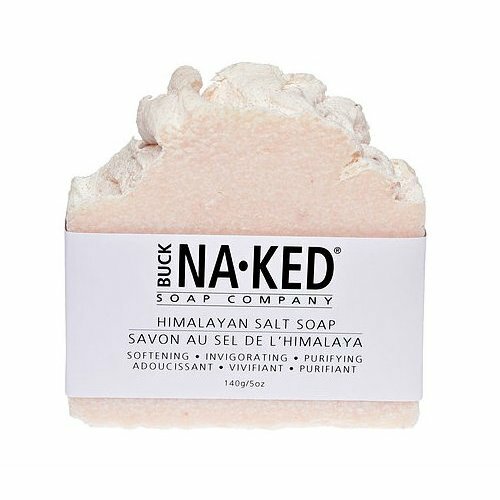 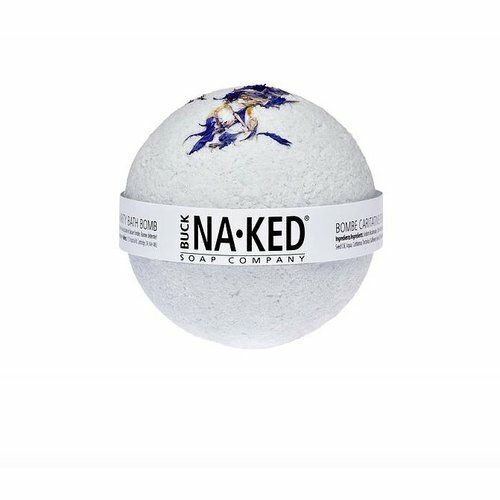 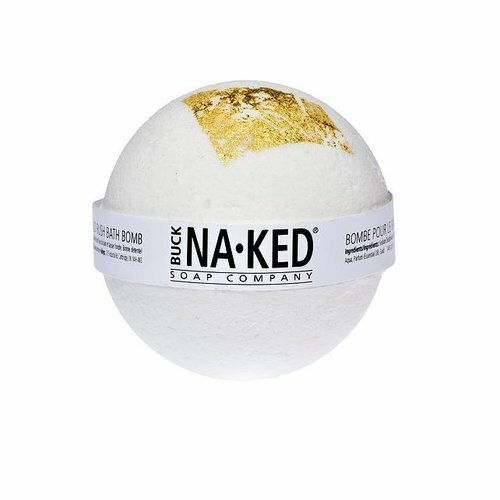 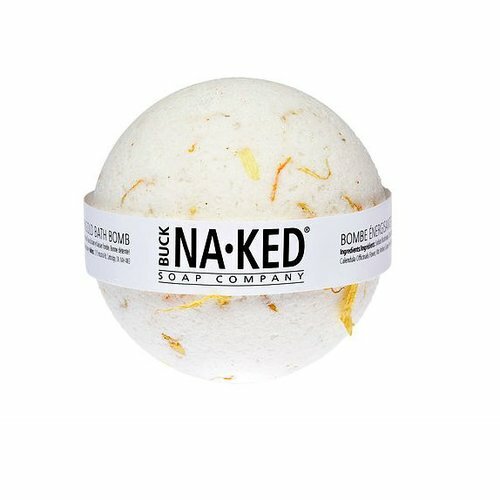 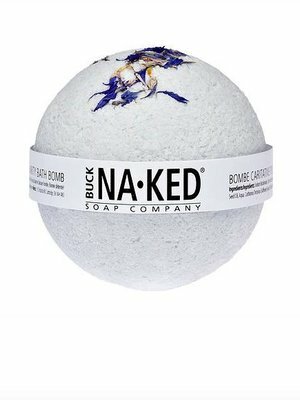 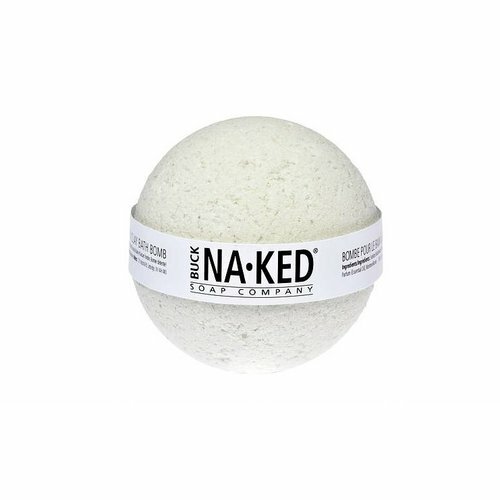 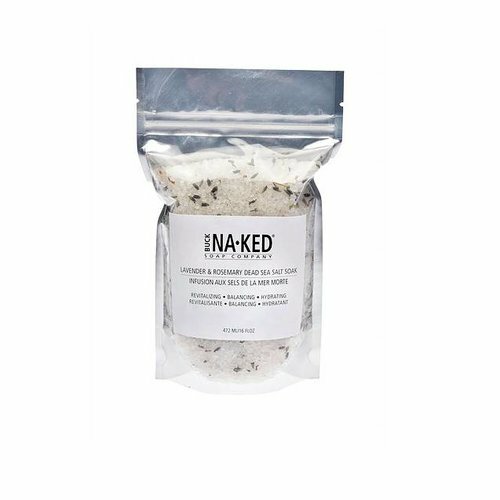 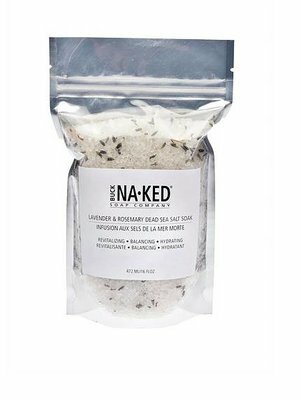 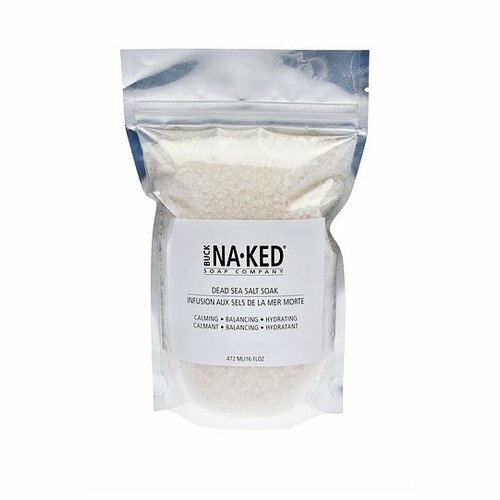 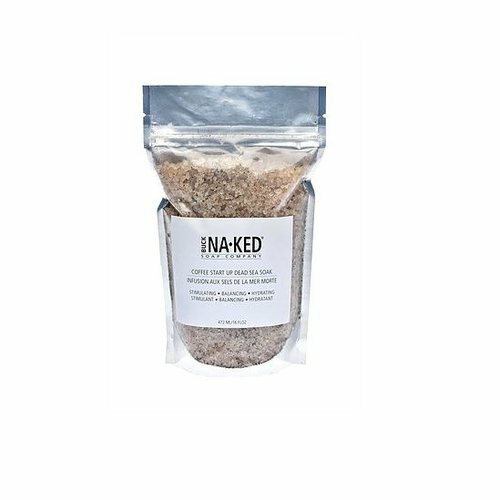 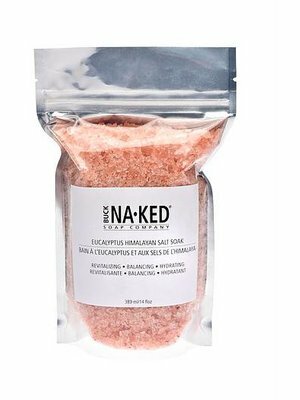 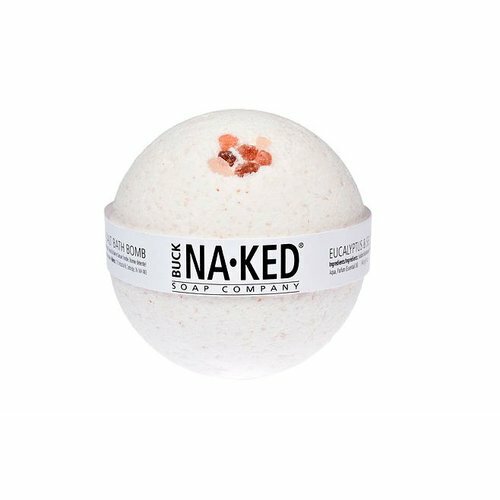 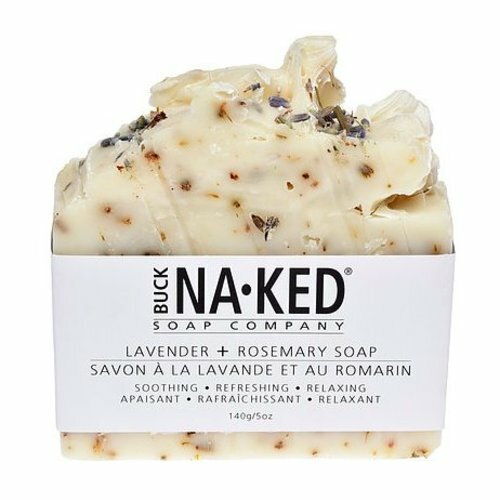 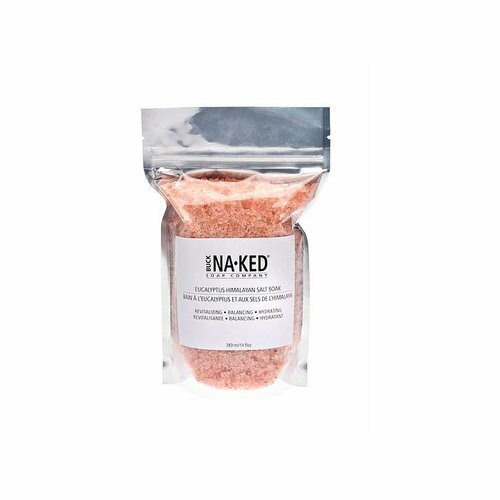 THE ROMANTIC NOTES OF LAVENDER & ROSEMARY, SKIN-LOVING COCONUT, CASTOR AND SUSTAINABLE PALM OILS COMPLETE THIS AMAZING BLEND. 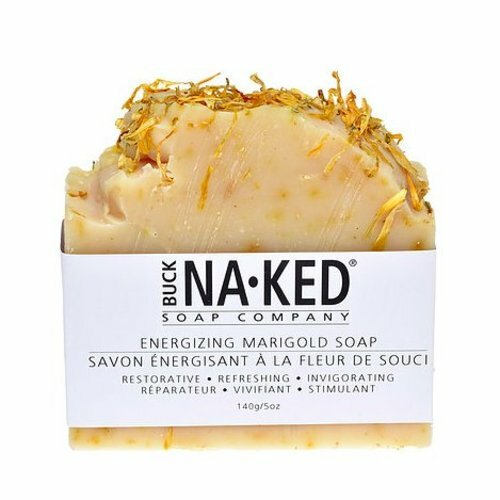 THESE OILS ARE ALSO KNOWN TO REMOVE OIL AND DIRT , LEAVING YOUR SKIN FEELING HYDRATED AND RESTORED.